For more than 35 years, Jeffrey James, DC, has been educating adults on the importance of achieving optimal physical function and wellness through preventive chiropractic health care. 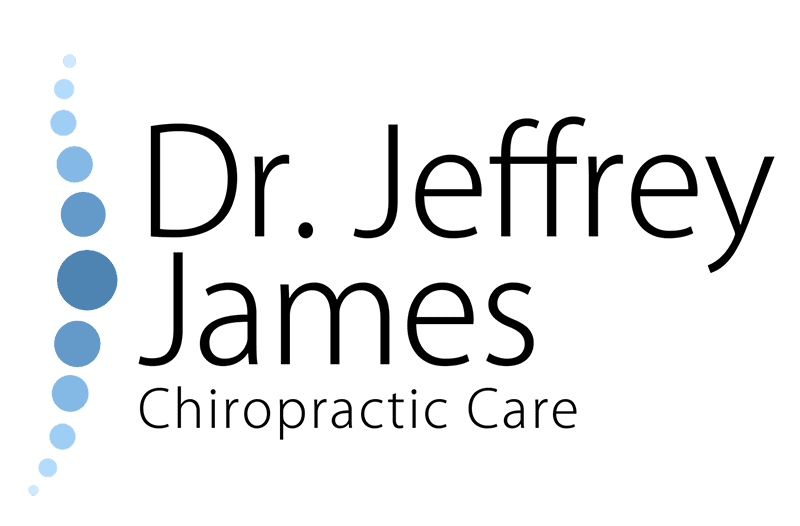 At his practice, Dr. Jeffrey James Chiropractic Care, in Evansville, Indiana, Dr. James takes the time to thoroughly examine each and considers their overall health and lifestyle so he can develop an effective, personalized treatment plan. Dr. James discovered the benefits of chiropractic care after a sports injury in high school. He fell in love with chiropractic’s natural approach to healing the body, rather than more conventional medical approaches that rely on medications and surgeries to correct problems. Dr. James was so inspired after his own experiences as a chiropractic patient that he decided to dedicate his passion for helping others through a career as a chiropractor. After two years as a pre-med student, Dr. James attended Logan University, College of Chiropractic, in Chesterfield, Missouri. He graduated with both a Bachelor of Science degree and a Doctor of Chiropractic degree. Dr. James has also completed more than 250 hours of post-graduate study in chiropractic neurology – an area of chiropractic that focuses on treating neurological issues such as pinched nerves, nerve entrapment syndromes, and movement disorders like Parkinson’s disease. Dr. James’ philosophy is based on proactive, preventive care so he can help men and women achieve their optimal potential, and stay free of pain, symptoms, and debilitating conditions for a lifetime. As a long-standing member serving his community through chiropractic care, Dr. James earned a gold level chiropractor Readers’ Choice Award in 2014 by readers of the Evansville Courier & Press.